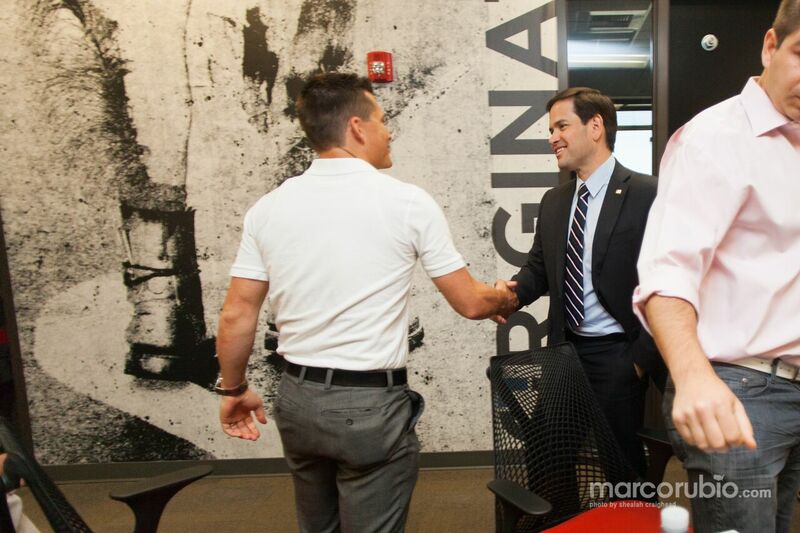 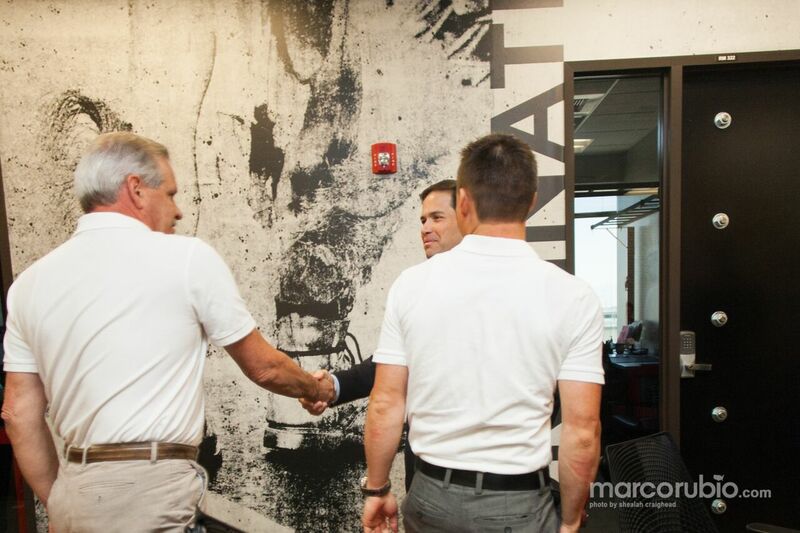 Orion was honored to be invited to a business roundtable with presidential candidate Marco Rubio. 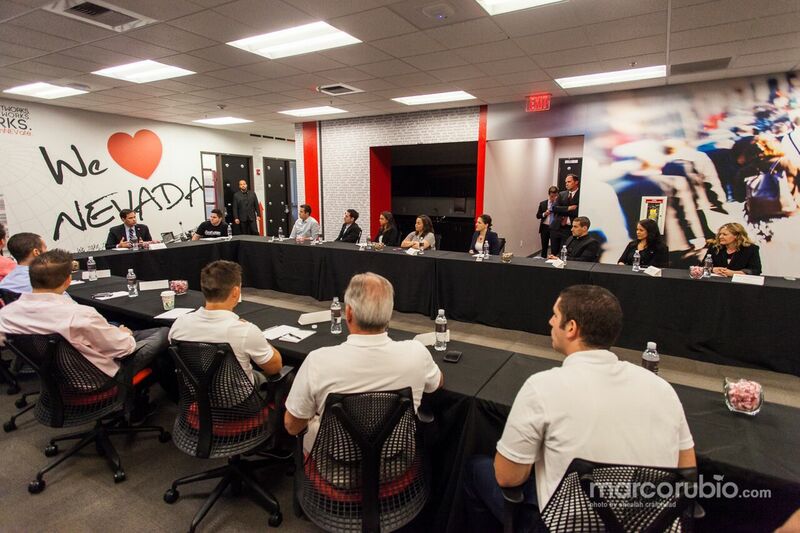 We were able to discuss Technology in Nevada, and what it is like to work in the field. 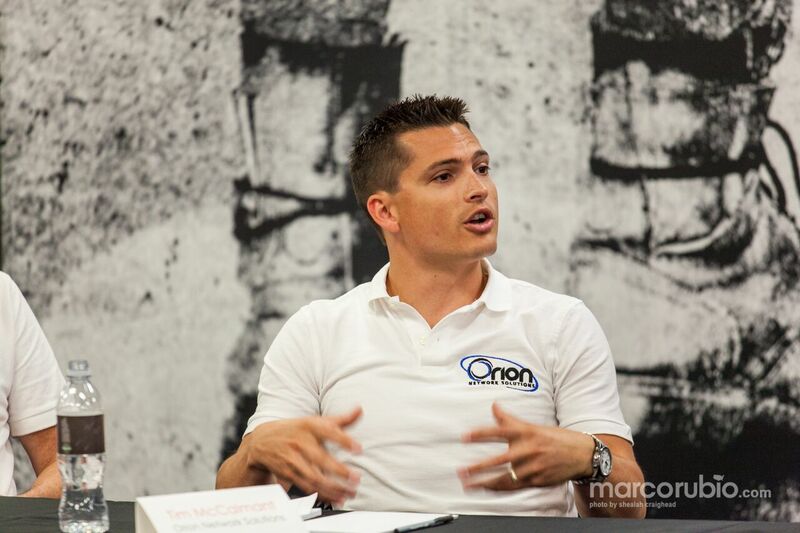 It was a wonderful opportunity to meet him, and be able to share a little of what Orion is all about!